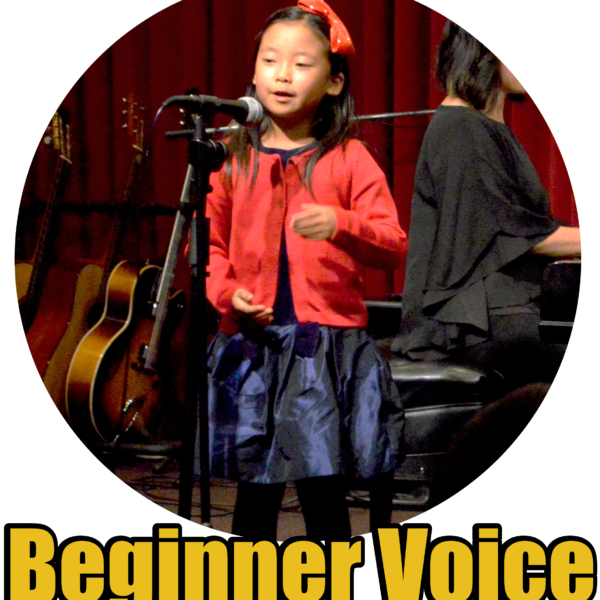 Beginner Voice-A Group Class for the Aspiring Singer! 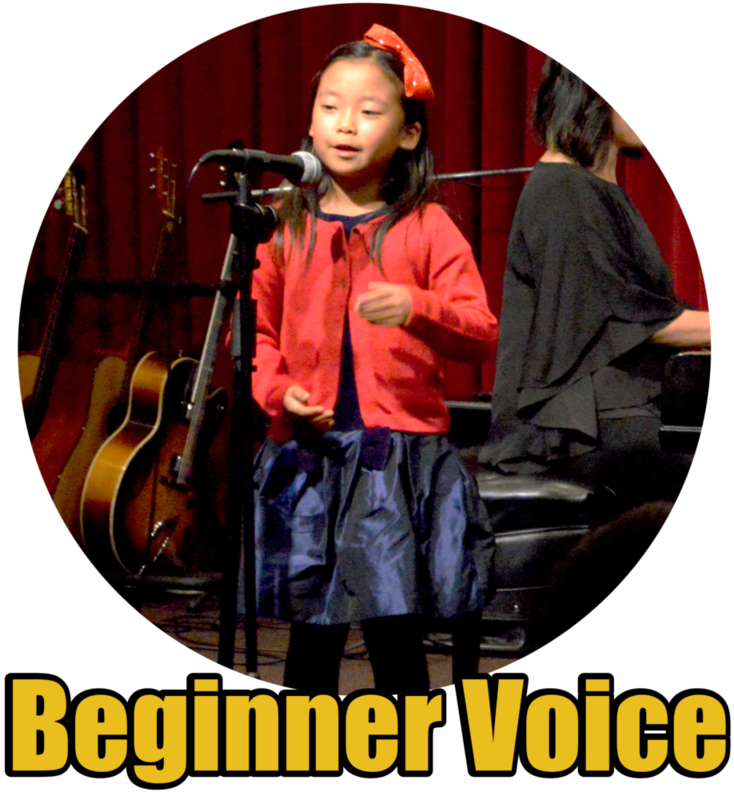 Our Beginner Voice Group Class is a two-week course that aims at providing a solid foundation for students who are interested in learning how to sing. In taking the course, students will learn proper singing posture and breathing technique. They will be taught exercises involving hissing, buzzing, humming and siren calls to understand how to use their body as an instrument. Participants will undergo ear training to understand what pitch is and to be able to identify changes in pitch. They will learn about their “natural”, speaking pitch, how to vocalize it and how to expand to other pitches from there. The various warm-ups and exercises used in class will build the foundation from which the student will learn how to sing. 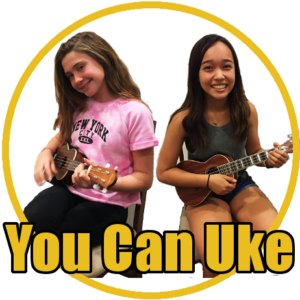 Participants will be taught how to vocalize scales and will learn to sing scale warm-ups that are in their range. As the classes progress, these warm-ups will slowly build the singers ability to expand their own vocal range. In addition, students will be taught to sing various song from repertoire that includes music from musicals, children’s movies, classic melodies and more! In time, the students will attempt to harmonize songs as a class or act out scenes from movies and musicals with each child assigned a part or character! As if that’s not enough fun already, children will enjoy the interactivity and camaraderie that buds from learning to sing as a group! Activities are mixed in with the lesson material and include group stretching to loosen the body, reciting tongue twisters to work on diction and pronunciation, making funny faces to loosen up facial muscles, and working on mouth shapes to learn how to use your mouth opening as a manner of making certain sounds when singing! Children often leave the class energized and in good spirits.